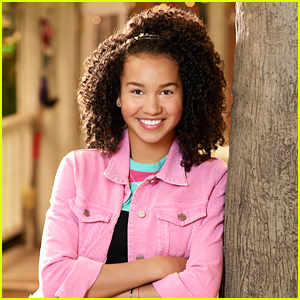 Peyton Elizabeth Lee Talks About The Future of ‘Andi Mack’ | Andi Mack, Peyton Elizabeth Lee | Just Jared Jr.
It’s official – Peyton Elizabeth Lee has us officially worried about if Andi Mack will be getting a season four on Disney Channel. 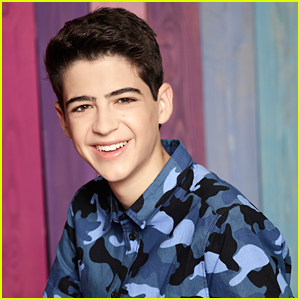 Talking with J-14 on the orange carpet at the 2019 Nickelodeon Kids’ Choice Awards this weekend, the 14-year-old actress revealed whether season four is in the cards or not. She also shared that just in case we don’t get a season four, fans will still get the closure we need. Asher is moving on to a huge movie career, so they really need to hurry up and renew it and get him for this before he can’t.